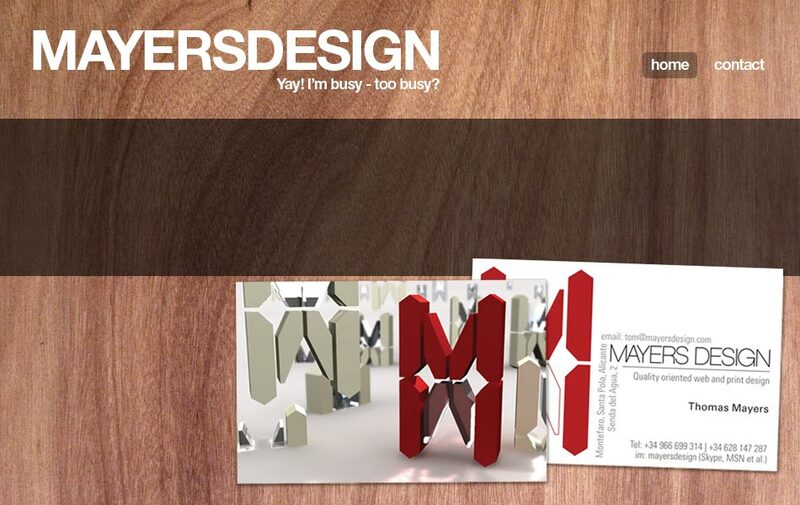 MayersDesign - Quality web and print design on the Costa Blanca and beyond! Sorry about the temporary site! 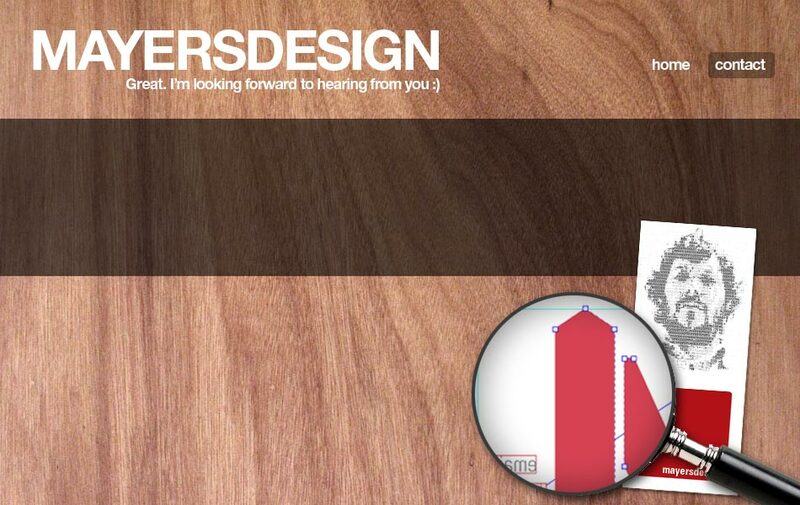 What does it mean when a web-designer has a temporary web site? I am too busy making my clients money by designing websites that perform!